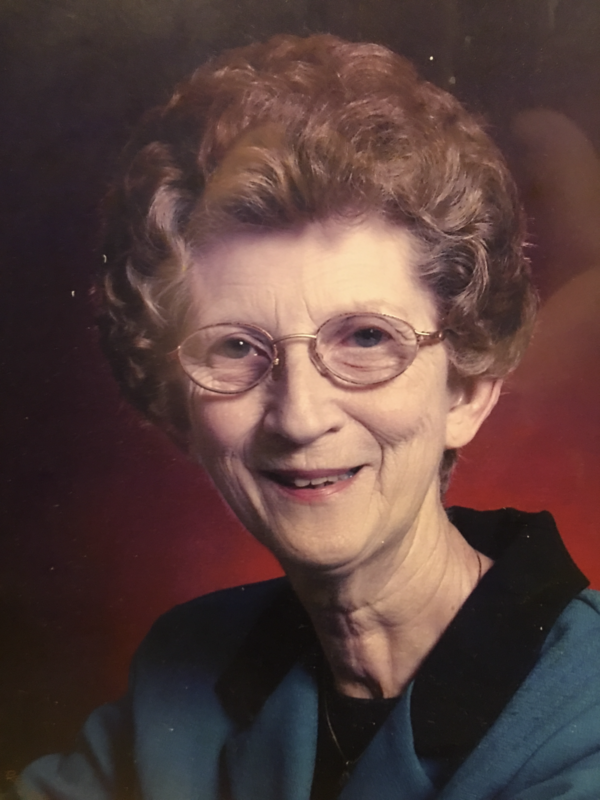 Mrs. Elizabeth Duane Walker of Louisville passed away Tuesday, October 16, 2018, at her residence. She was 85. Funeral services will be held 2 p.m., Friday, October 19, 2018, at Pine Level Baptist Church. Rev. Russell Hagler and Rev. Jason Waddell will officiate. Interment will follow in the church cemetery. The family will receive friends at the church one hour prior to services on Friday. Flowers will be accepted or memorial contributions may be made to Pine Level Baptist Church. 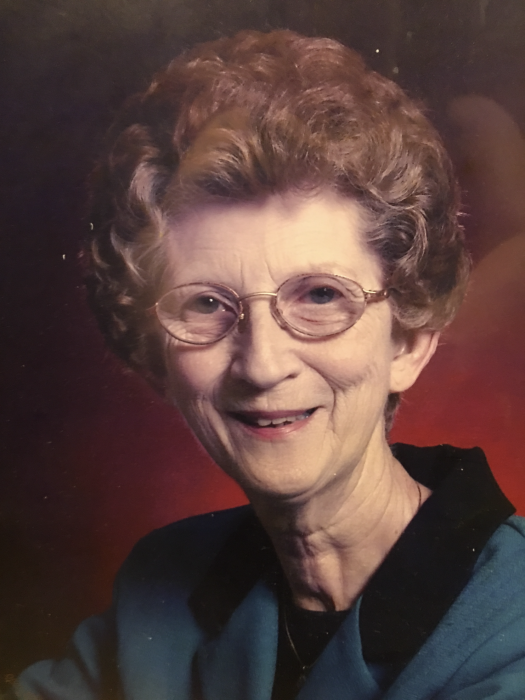 She is survived by her daughter, Beverly Danford (husband Tommy) of Louisville; grandchildren, Meredith Waddell (husband Jason) of Louisville; Mike Danford (wife Debbie) of New Market, Al; great-grandchildren, Cole Waddell, Kelsey Blaisdell (husband Lewis), Hayden Danford; great great granddaughter, Emma Blaisdell. She was preceded in death by her parents, James Edward Livingston and Gusta Helms Livingston, beloved husband, Roy Walker, brother, Gene Livingston; sister, Rilzia Rodgers. Keahey Funeral Home of Clio is entrusted with services. Asked to serve as are: pallbearers Cole Waddell, Charles Rodgers, Charles Kenneth Walker Jr., Brandon Senn, Mike Danford, and Max Helms.